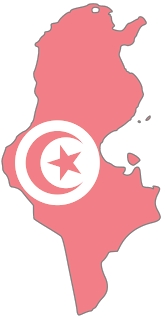 There is only one company you need to know for all your business activities in Tunisia and neighboring countries. We believe that business disciplines have different requirements, and in concentrating on what we excel at, we achieve higher results. Lac II, 1053 Tunis - Tunisia.